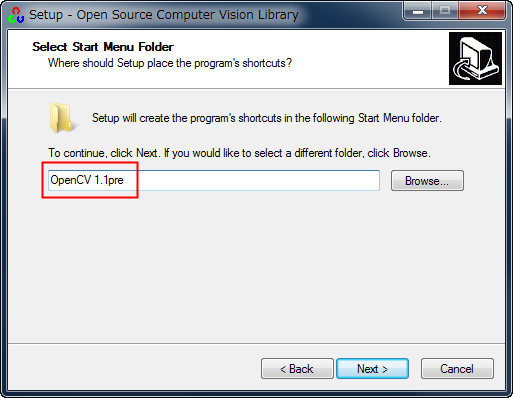 faq - OpenCV Wiki#How do I convert an OpenCV image to a numpy array? 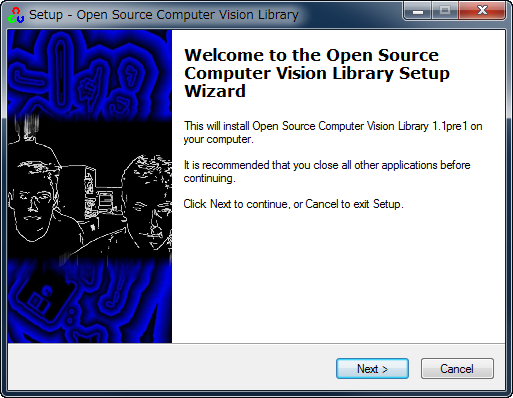 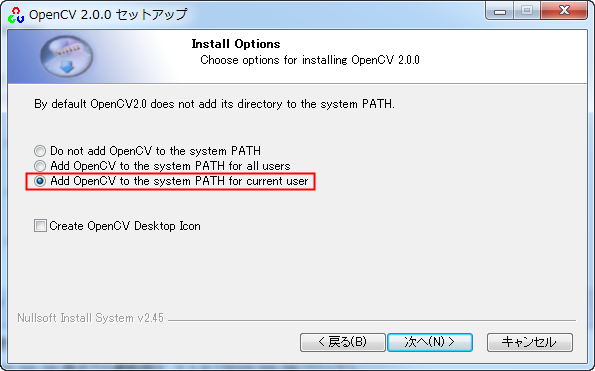 2012-10-25 OpenCV : Message: OpenCV 2.4.3rc is out! 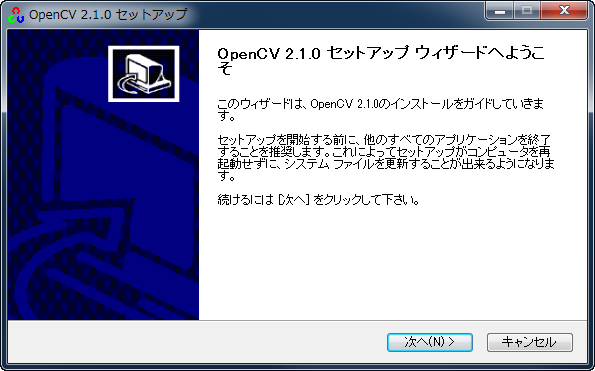 2012-05-01 OpenCV : Message: OpenCV 2.4.0 is out! 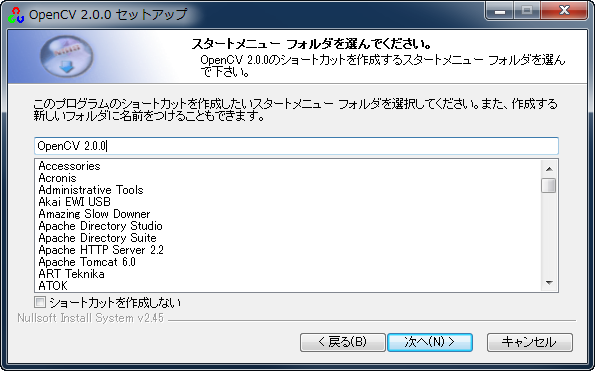 Array/OutputArray the existing C++ API can be successfully wrapped for Python. 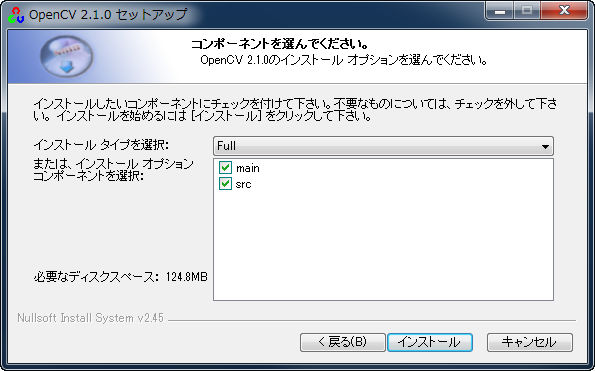 (though, in-source builds are still not recommended) - ticket #1163. C:\> python -c "import cv"